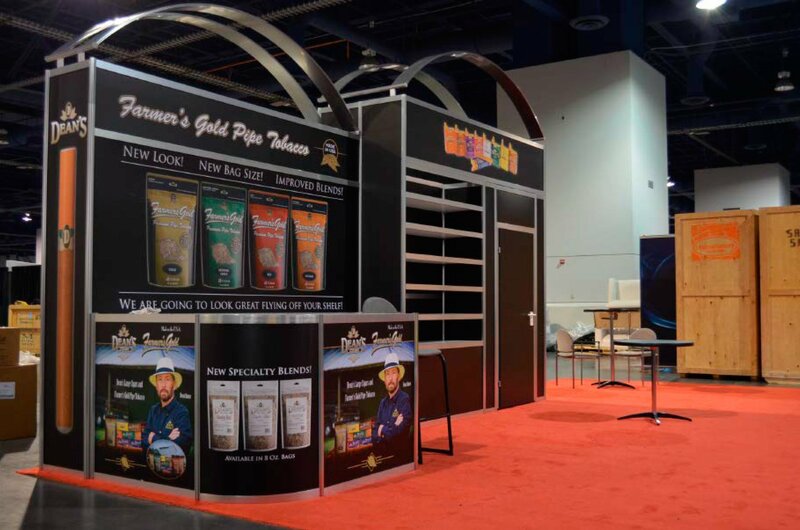 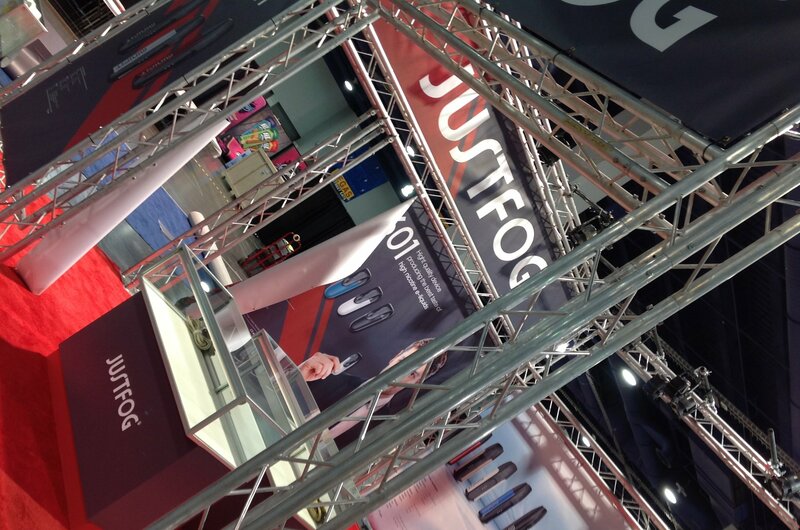 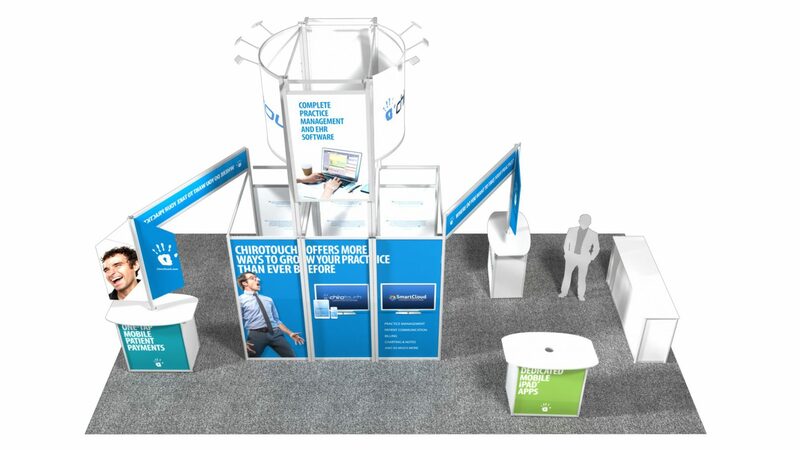 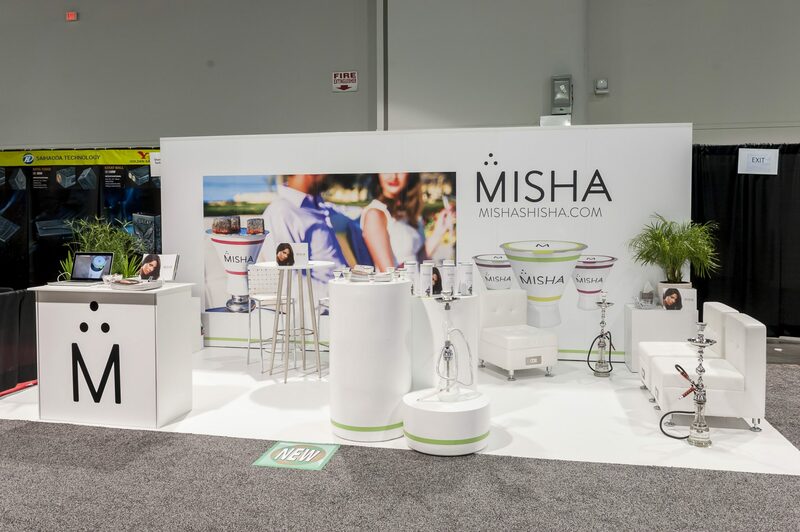 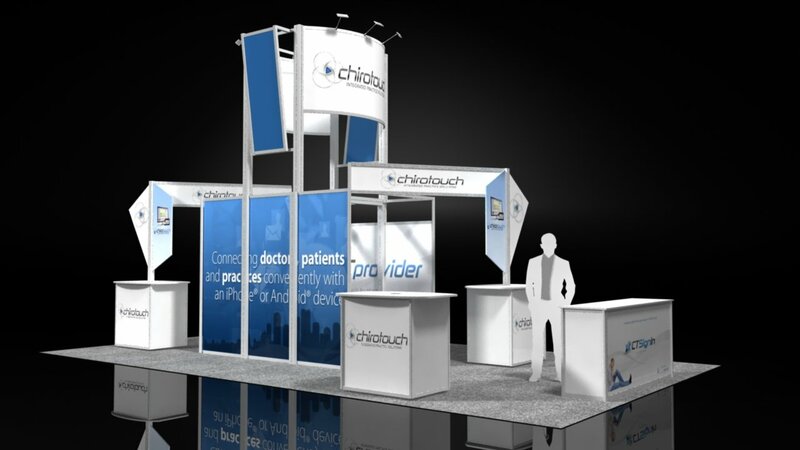 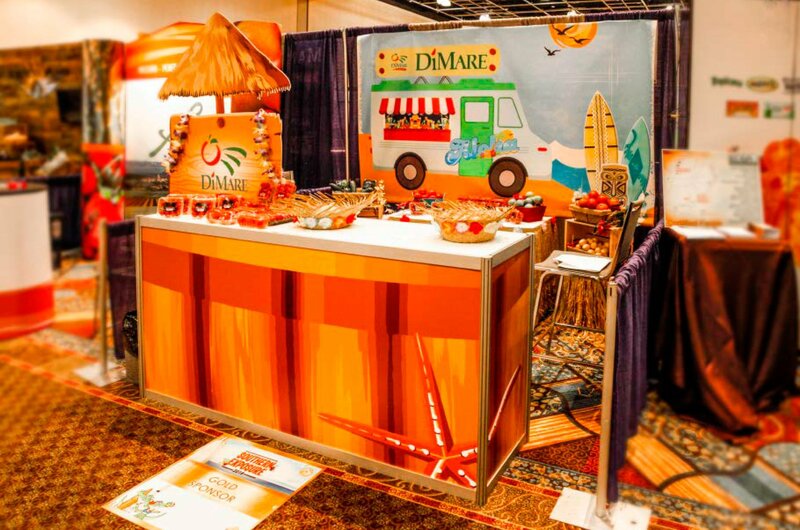 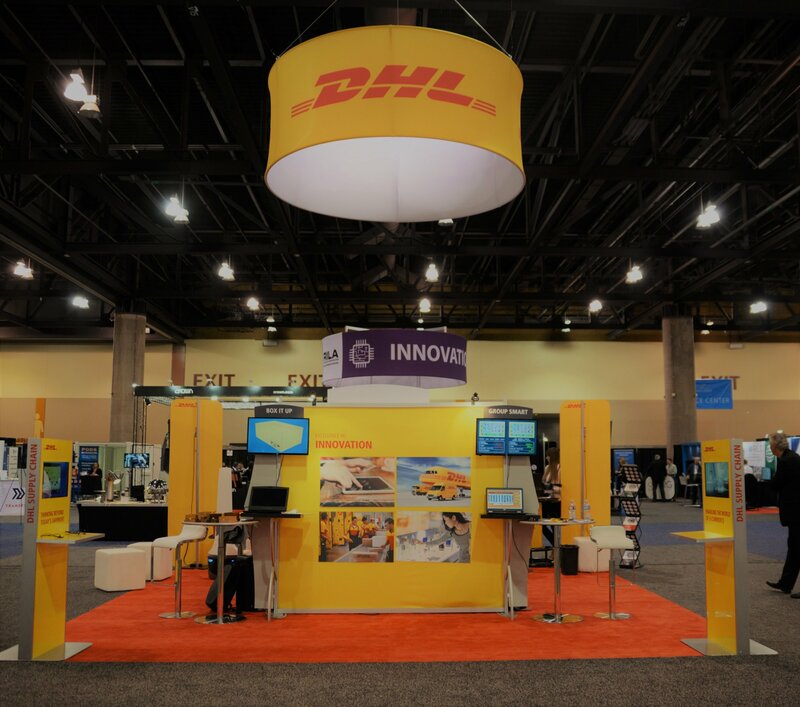 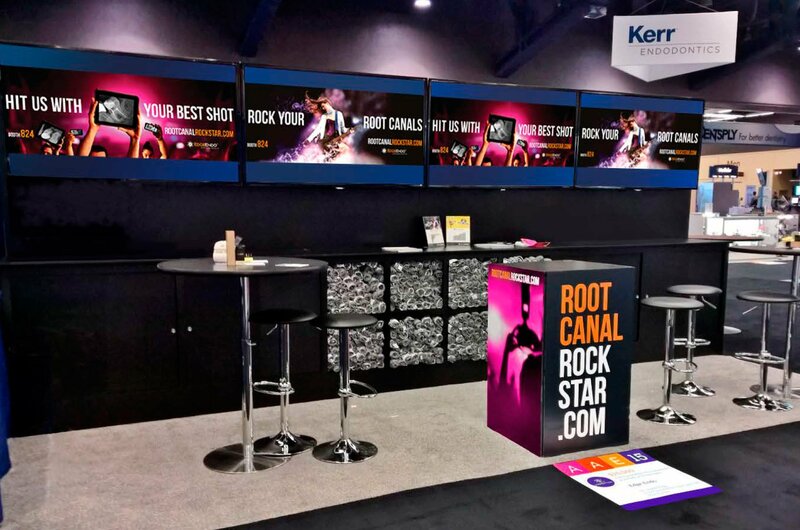 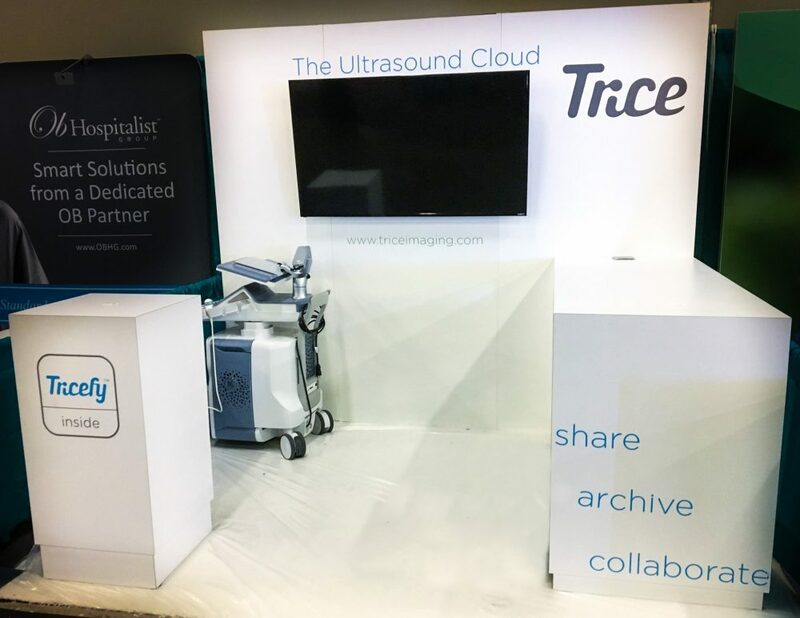 If you’re looking for a creative display that won’t break the bank, leverage our team of experienced booth builders. 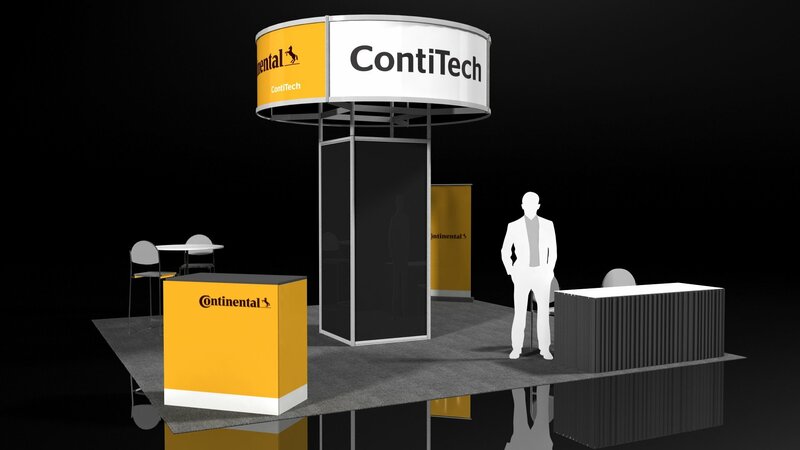 Once we discuss your objectives, budget and initial booth concepts, CAD rendered mock-ups are provided and finalized after your feedback & approval. 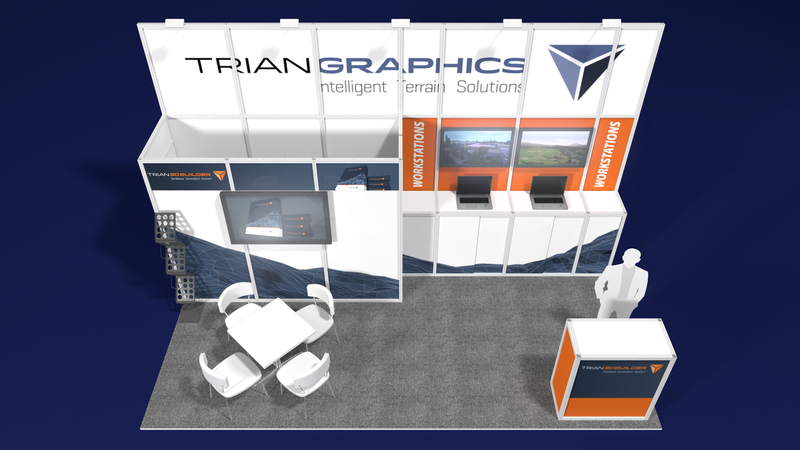 A project manager will work with you at every step to ensure your dream design becomes a reality on the show floor. 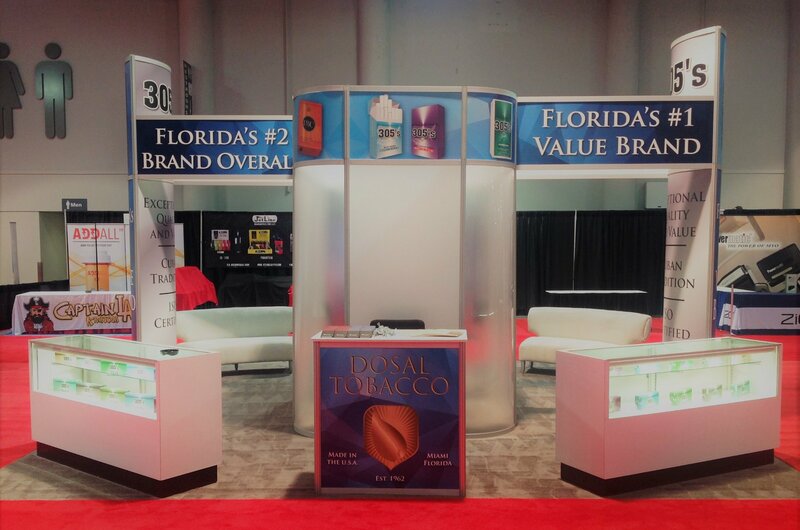 Call Cheryl or Omar at 407.999.9853 or email exhibits@ags-expo.com for more information.